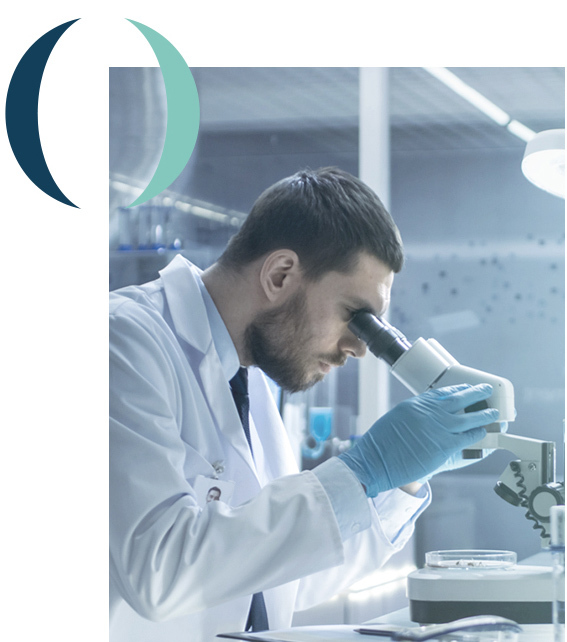 OTR3, the leading biotechnology company in Matrix Therapy, is fully committed to the development of new therapies based on the revolutionary RGTA® technology. 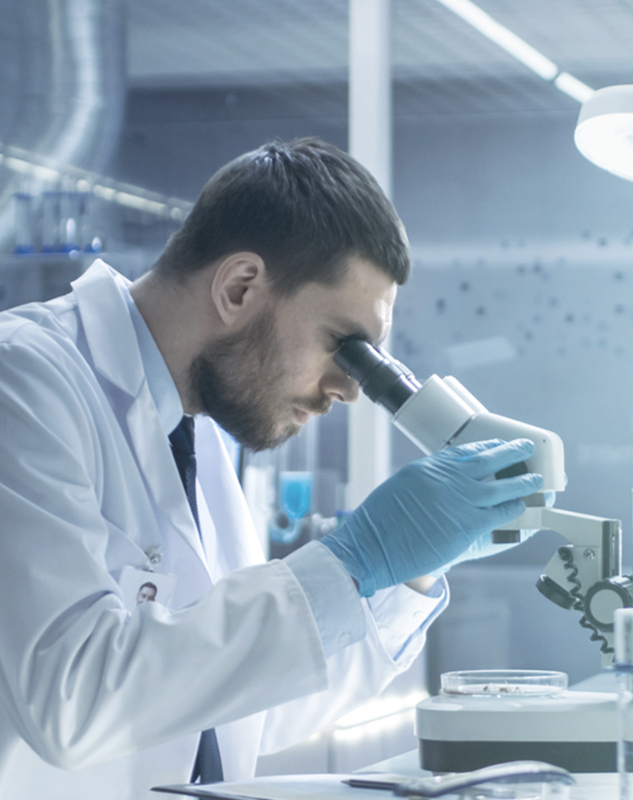 ReGeneraTing Agents (RGTA®) help restore the natural micro-environment around cells, promoting tissue regeneration. 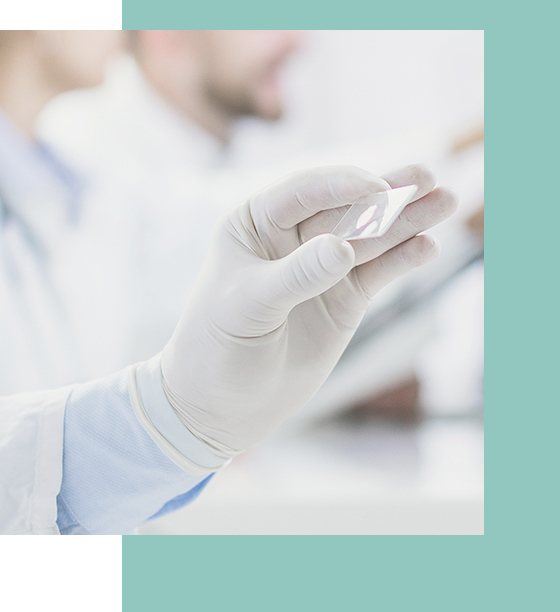 OTR3® is a biotechnology company with a strong lead in Research and Development, which excellence has been recognized by the European Commission (SME H2020 Instrument) and the French National Research Agency (ANR). 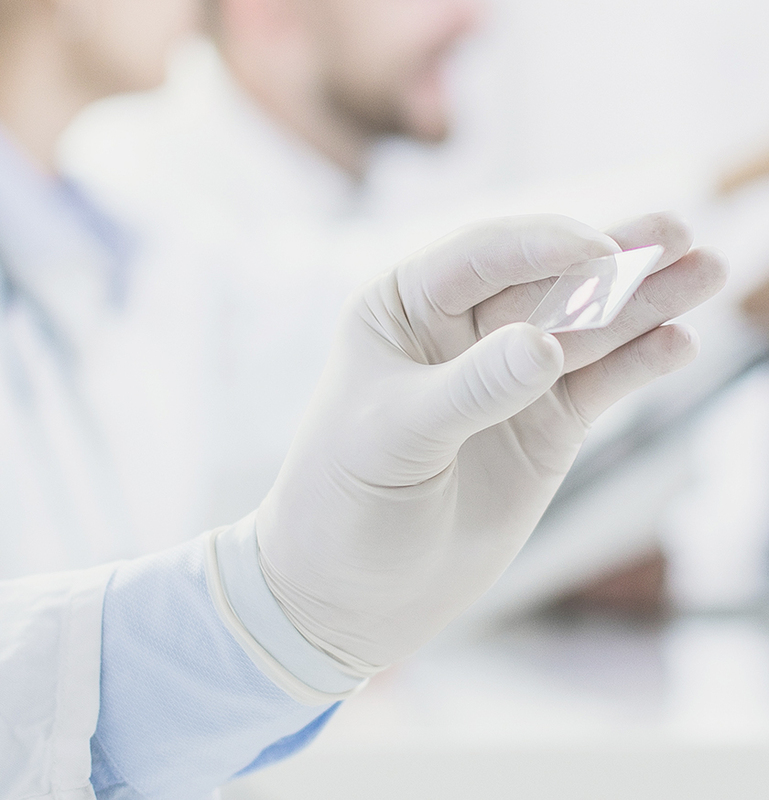 CACIPLIQ20® is the first therapeutic product based on the innovative RGTA® technology. This CE marked medical device promotes natural skin regeneration. 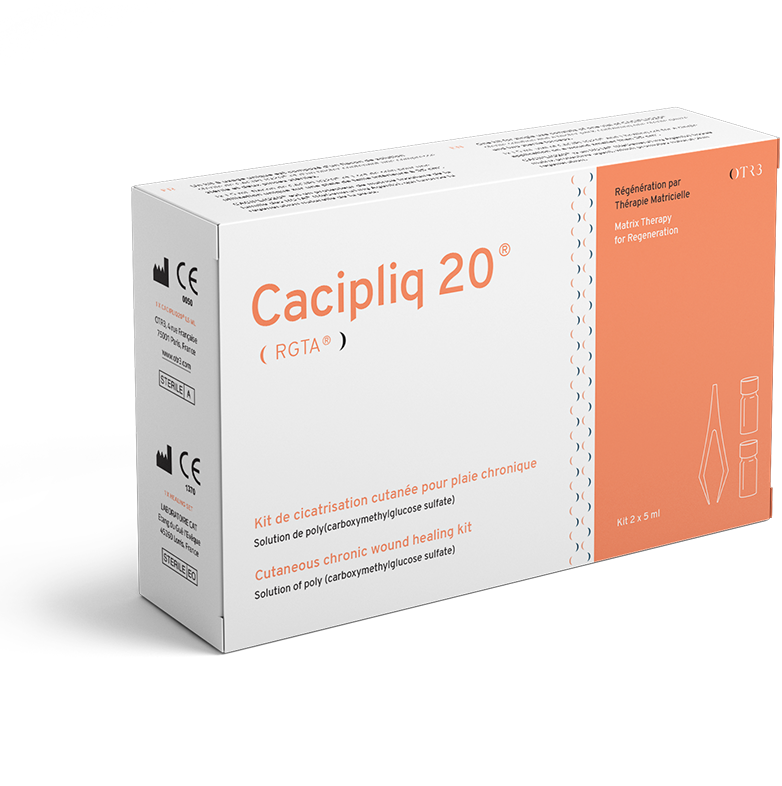 CACIPLIQ20® is intended to improve the healing of chronic cutaneous ulcers.